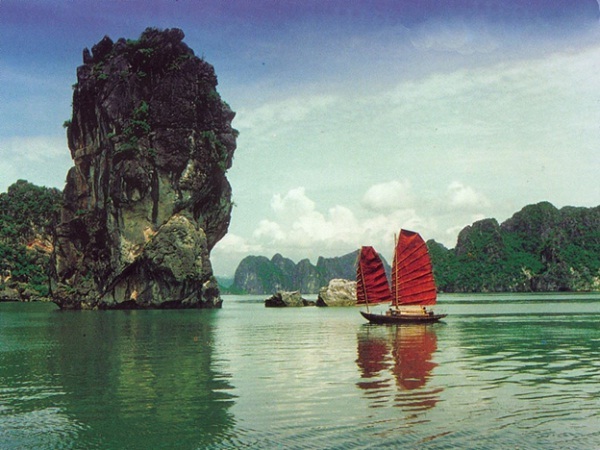 Halong was proud of “World Natural Heritage Site” by the UNESCO as its value of geology, geomorphology. Travelers once coming to Halong Bay shouldn’t miss the chance to explore grotto system there. Magnificent masterpieces of the Creator will definitely dazzle all visitors by the magical world of stalactites and stalagmites in various sizes and shapes. 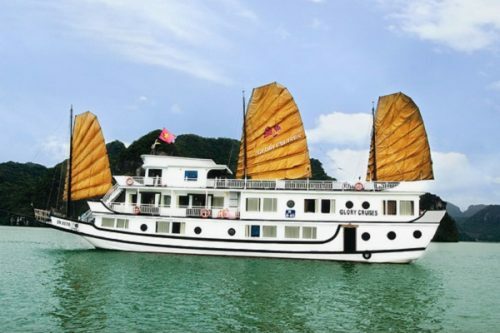 Cruise Halong Bay and explore these hidden gems for yourself, such as the grandiose Thien Cung Cave – nicknamed the Heaven Palace Cave, famed for its many stalagmites and stalactites, and Dau Go Cave – called as the Cave of Wonders, featuring fascinating rock formations lighted up by a kaleidoscope of colour. 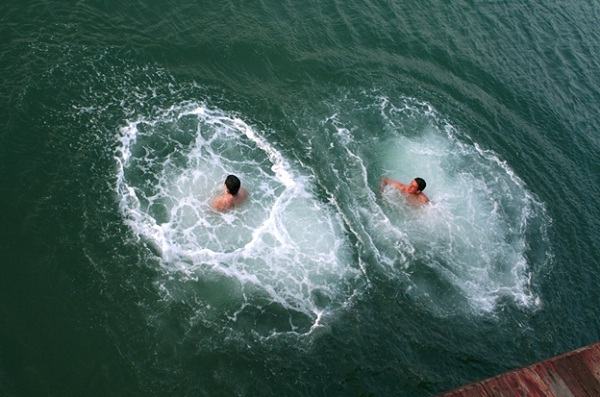 Halong Bay is one of the best destinations to swim in Vietnam. 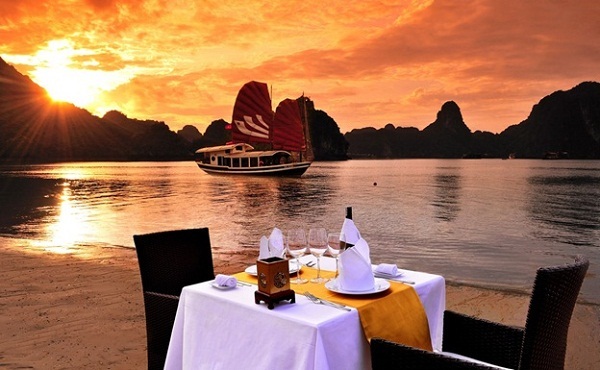 Halong Bay has thousands of limestone islands and caves. There are countless places to stop for swimming, fishing, snorkeling and kayaking when cruising. 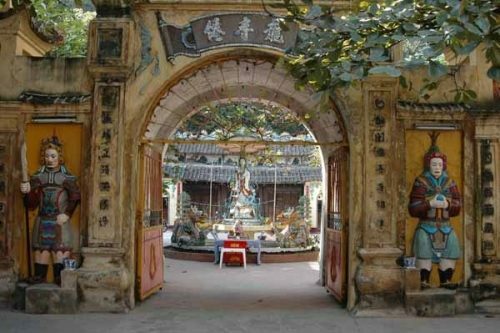 On famous Cat Ba Island there are a few well-known beaches to relax on, some with easily remembered names like Cat Co 1, Cat Co 2 and Cat Co 3. Kayaking is a perfect opportunity for those who want to get closer to limestone islands and to discover the bay’s beauty by themselves. You cannot imagine how interesting that would be when paddling around the open ocean to explore every small corner of the bay. 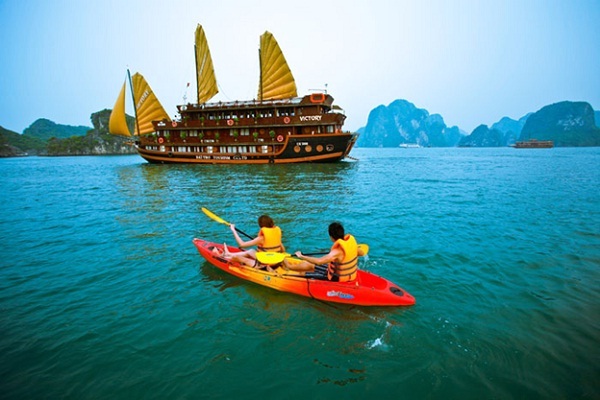 Kayaking is generally assumed to be safe in calm water of Halong Bay, but there are still some dangerous areas that you should avoid. So that you better should follow your tour guide‘s instruction. Night Squid fishing is the most enjoyable activity and wonderful pleasure of the night journey on Halong Bay. The beginning of the squid season begins in April and finish around January next year. Early season, the squid are often smaller but as the season goes on, the squids become bigger and bigger.